home spa experience with our premier walk in tub. if you purchased your lift from us and no longer need it. 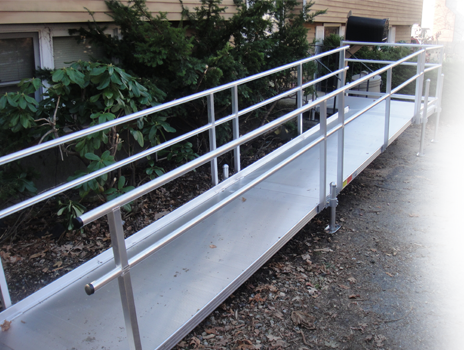 We are proud to offer ramps that are American made. to provide quality functional access to many areas. choice when accessibility is needed. 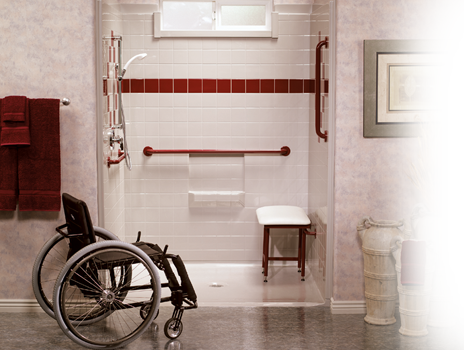 Easy Access Showers are designed for those with limited mobility. grab bars and non-slip surface provide maximum safety. 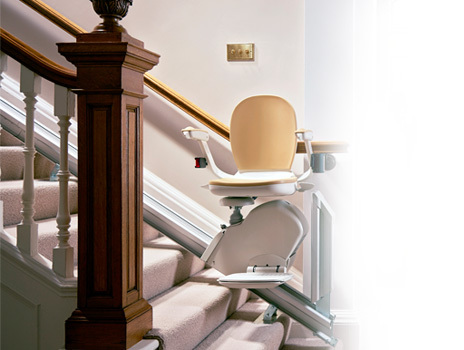 Boston Walk-In Bath & Stairlift Company is New England’s leading distributor of mobility solutions and disability equipment. My 97-year old mother now again can enjoy soaking in the tub without the risk of getting in and out of the tub like her traditional bathtub. Massachusetts State Funding is available for all of our products. Enjoy your life as full and independent as possible right in your own home. 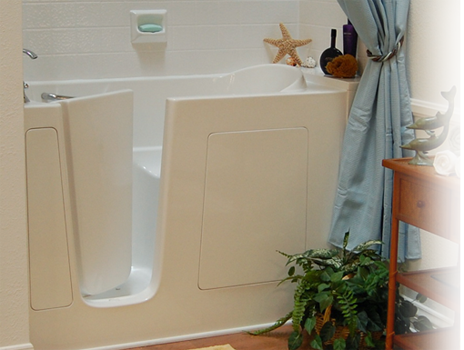 Please visit our Walk-In Tubs and Stairlifts on display! 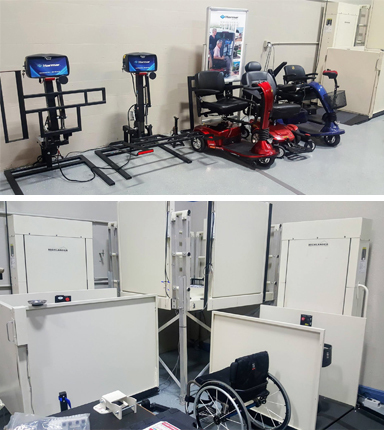 Our guys are excited to be getting their Harmar certification during a week long training program in Florida this Summer, and we are very excited to be offering this incredible product line! Call us to find out more about our new line of Wheelchair Platform Lifts, Vehicle Lifts, Pool Lifts and Home Elevators.